We proudly partner with – and are an extension of – industry leaders bringing you the supplies and breadth of information necessary to elevate your skill set. 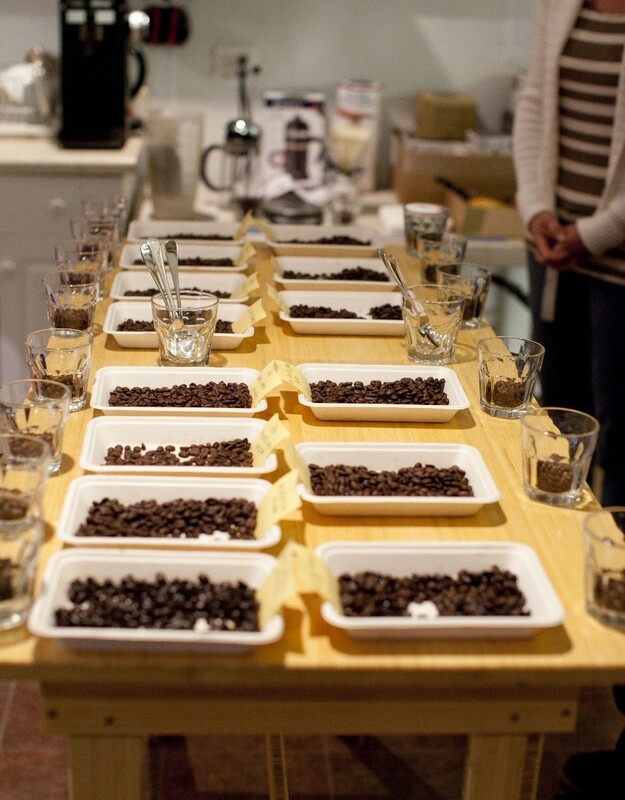 Whether you are a beginning barista or training for a competition, our team will assist you in setting yourself apart. And of course we deliver our products to you! At Six Degrees, we strive to develop a collaborative educational platform for our customers. We offer educational tools, access to training and personalized programs to continually elevate the bar. 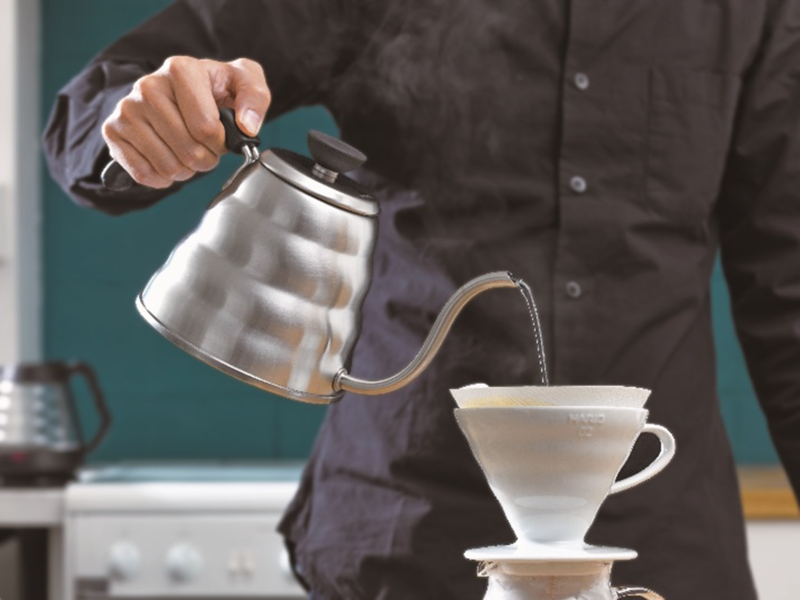 With a specialty coffee and tea background, our beverage coordinator will discuss how variables such as grind size, water temperature and product freshness will affect your brewed coffee. Our team is excited to share our coffee knowledge with you, to ensure you have the foundations needed to be successful in the beverage industry of today; we look forward to sharing the “farm to cup” experience. Set Up A Training With Our Beverage Coordinator!